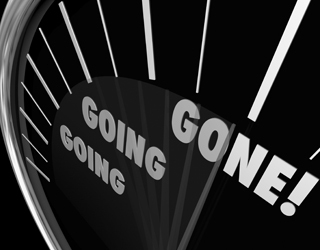 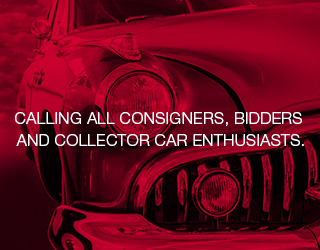 CONSIGN YOUR VEHICLE NOW FOR OUR SPRING AUCTION ! 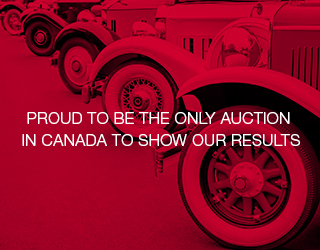 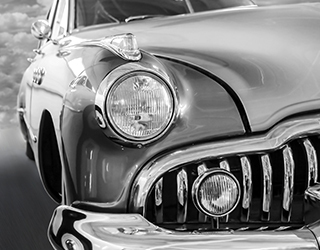 The Okotoks Collector Car auction celebrates 45 years as Canada’s longest running collector car auction! With a reputation as being an integral auction, OCCA is proud to celebrate its’ achievement of driving history since 1975. 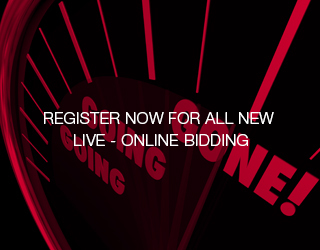 CHECK BACK REGULARLY FOR OUR MOST CURRENT CONSIGNS IN THE SPRING 2019 AUCTION.